Our partnerships help us to thrive. 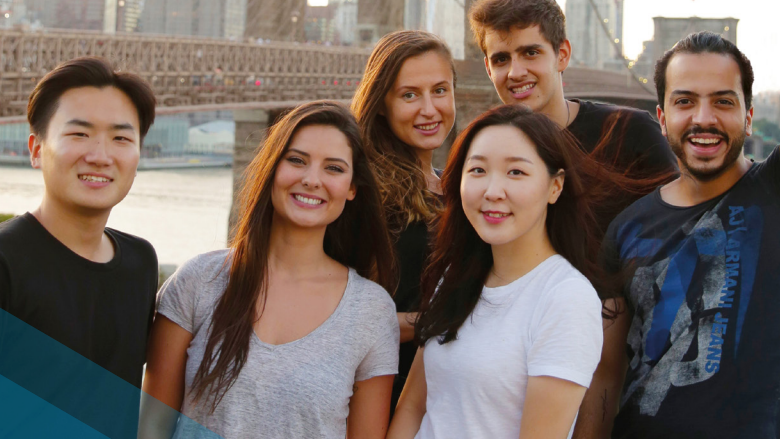 Whether you’re an education agent, a sponsoring organization, or another body interested in learning English abroad, Kaplan International wants to work with you. With our English language expertise, vast experience of working with a worldwide audience, and exceptional levels of service, we look forward to seeing what we can achieve together. 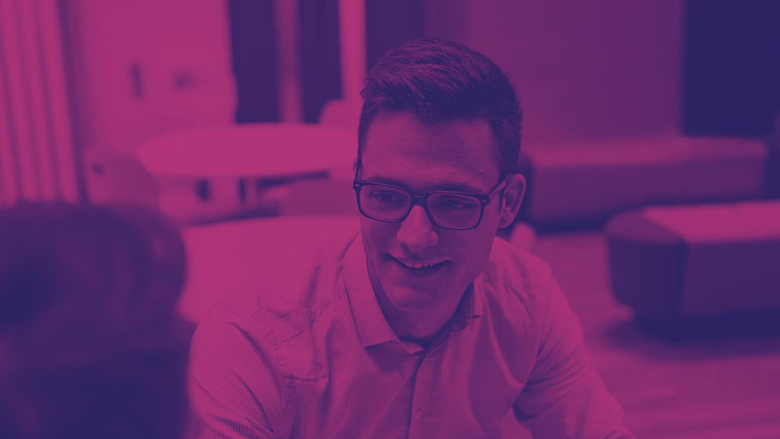 With 40+ schools in international locations and a dedicated training team, we have all the tools you need to Grow with Kaplan. 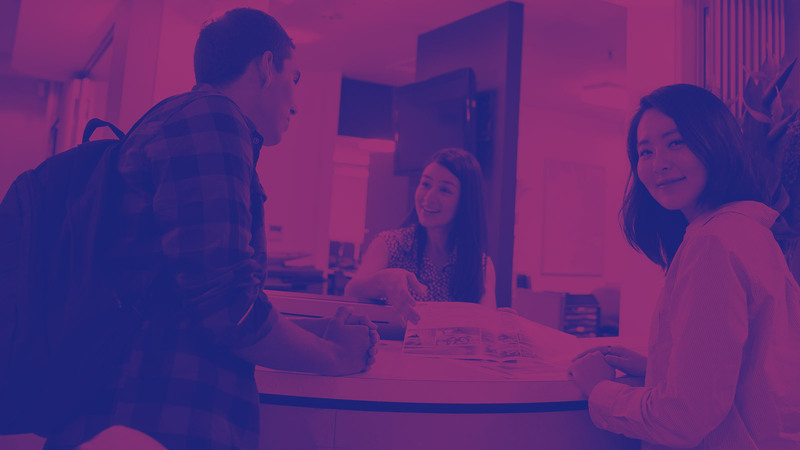 With 75+ years’ experience as one of the world’s leading international education groups, there are several reasons why our schools are a great place to send your students. 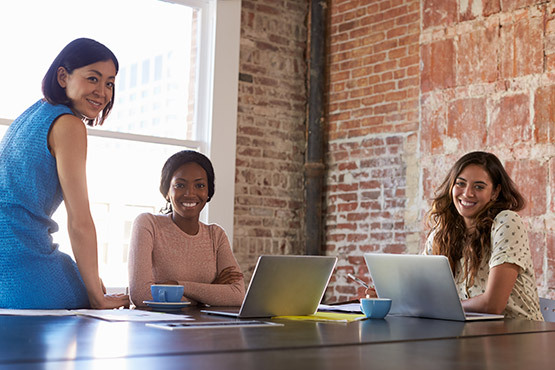 Whether you want to collaborate with Kaplan International, or just learn a bit more about us, we’d love to show you how we can make a difference. Download your copy of the Kaplan Partners’ Guide. You’ll find all the information you need about who we are, how to do business with us, who your Kaplan contacts will be, and much more. 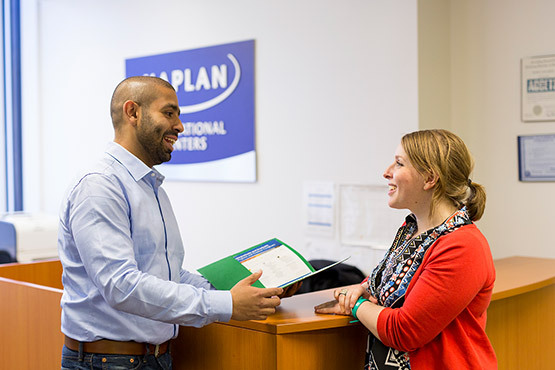 Kaplan International operates the largest network of schools in the English speaking world and offers a choice of programs for Adults, Young Learners and groups. Download our brochures to see all of our destinations and courses at a glance. 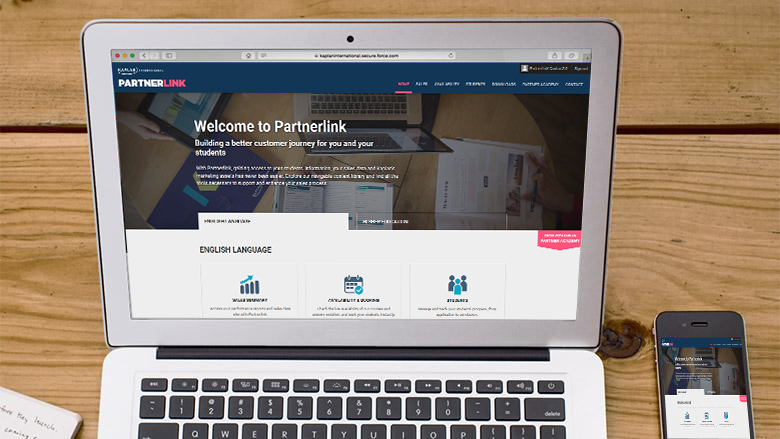 Partnerlink is a dedicated website for our Partners. 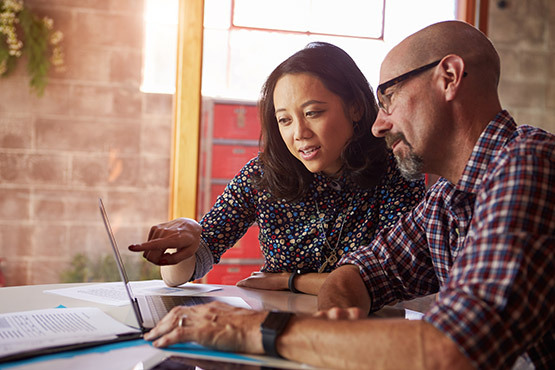 It gives you access to all the information and tools you need to partner with Kaplan in one place, such as live pricing and availability, instant booking confirmation, student management, and performance reporting and benchmarking.